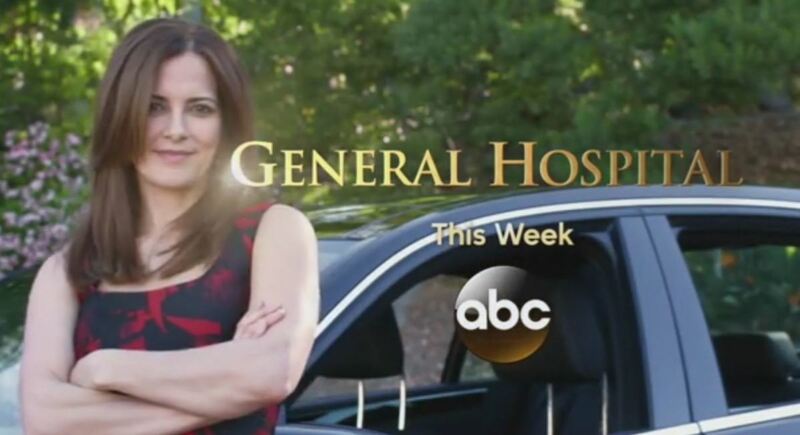 Watch Out, Here Comes Maneater Rebecca Budig on General Hospital! Rebecca Budig was a pro at eating hunks alive as All My Children&apos;s Greenlee Smythe. Looks like she&apos;ll be doing the same as Hayden on General Hospital. TV Guide Magazine: And you&apos;re messing with the absolute most passionate—the Rebecca Herbst fans! Rebecca Budig: Oh, God, I know! And after some of the things that Hayden says to Elizabeth, they&apos;re going to be, like, "Go away! Fire that actress!" I just hope that when they find out why Hayden is doing what she&apos;s doing that they&apos;ll get mad at someone else. Take the heat off me! Could the "someone else" Budig wants Liz fans to go after be Ric Lansing (Rick Hearst)? Read the full interview and watch General Hospital&apos;s Rebecca Budig promo at TV Insider.